This library guide will help you complete your Research Essay Assignment for MUL-1010. 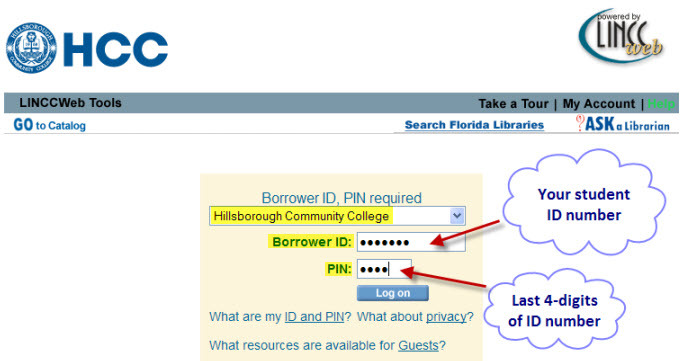 See below for important information about accessing library materials in-person and online. For individualized research assistance please come in or contact us for help.